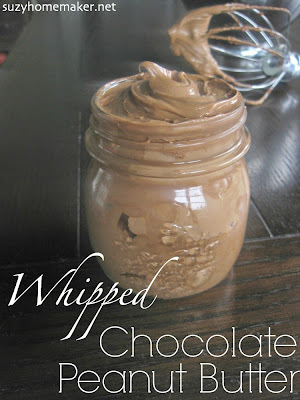 This chocolate peanut butter whip is a real food version of store-bought whipped peanut butter and chocolate. I wanted to recreate it using healthier ingredients. Although I would not call this healthy, at least it is real food! I was visiting a girlfriend on her bachelorette weekend last fall. Late one night we needed a snack and she brought out heaven in a packaged container. 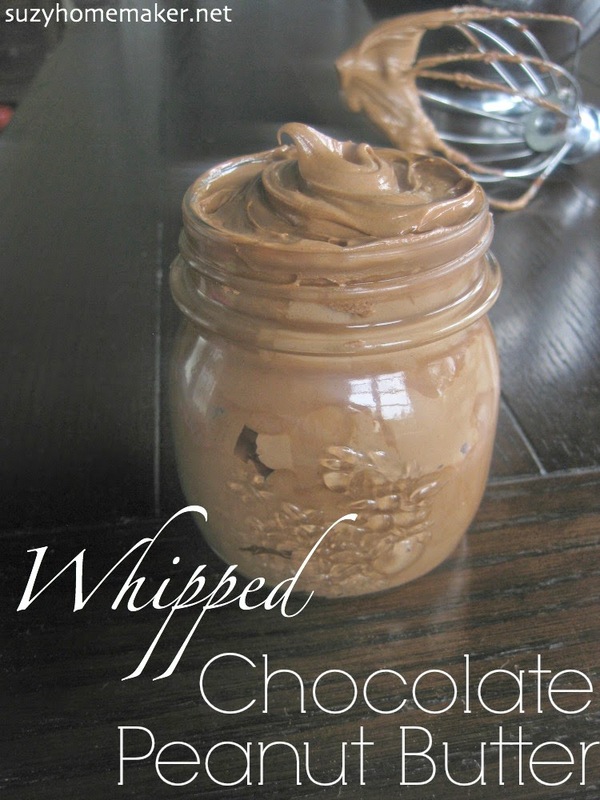 It was whipped peanut butter and chocolate. We got out some graham crackers and went to town. Mind you, we both have master's degrees in nutrition. That did not matter in the wee hours (or maybe 10pm) of the evening. I was, however, curious to see what the ingredients were and if it was something I could make. Besides all the additives and preservatives and what not, at its heart (and mine) was peanut butter, chocolate, and some sugar. I knew I could make it at home and although I hesitate to say I made a healthier version, it definitely has better ingredients. It is so good, you can just eat it straight. Place all the ingredients in a food processor or Nutribullet. Blend until all the chips have disintegrated and all the ingredients are mixed nicely. The color should be a dark brown and the consistency should be runny. You could totally pour this over some ice cream at this point and it would be awesome. Take the mixture and place in the fridge for at least an hour or more. You will have a pretty hard chocolate peanut butter spread. Although you can stop here, if you take it one more step it will be worth it. Scrape the hardened mixture into a bowl (I used a KitchenAid mixer for this part so I put it in that bowl). With a mixer on high, whip the mixture until it about doubles in size and becomes a nice medium light brown. It only takes about 2 minutes. Now take a graham cracker just grab the spoon and enjoy.